The most ancient of all fitness customs, Yoga has been widely accepted and is a compulsory ingredient for a fitness enthusiast, urged to instill a sound mind in a healthy body. JUNA has a competent and compassionate yoga instructor for beginners, intermediates as well as advance level members. 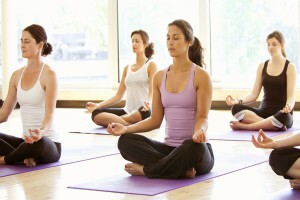 A ten minute meditation sitting precedes the yoga sessions.